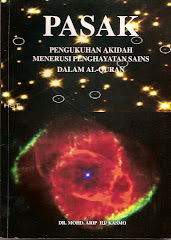 The acronym ASIQ is from the Appreciation of Science in the Quran. In the Malay language, the acronym is PASAK or Penghayatan Sains Dalam al-Quran. The Arabic word ASIQ means "in constant love for" and being used as a Malay word " asyik" . The word PASAK means a peg or to strengthened". The combination of the word asiq-pasak means in the constant love to strengthened. What is to be strengthened here is the belief toward Islam. The Quran is the guidance book for the whole human being, not just for the Muslim. The Quran addresses the believers (Muslims) as well as the non-Believers (non-Muslim). When the Quranic verses address the Muslim, it started with the call "O you who believe" and when it address the Muslim as well as non Believers it start with "O mankind". Since The Quran addresses both the believers as well as the non Believers (of Islam), anybody who reads the Quran will feel that The God (al-Ilah, Allah) is talking to him/her. Urging him/her to investigate the universe and think and ponder who created the universe. There are more than 750 verses of the Quran out of its 6236 verses which encourage the people to investigate the universe. The universe is the "Book of Allah, The Sign of Allah which could be observed and investigated" while the Quran is the Book of Allah which could be read and understood". Both books are from Allah, and the meeting point is the truth. When Was The Quran Revealed ? 2:256 Let there be no compulsion in religion: Truth stands out clear from Error: whoever rejects evil and believes in Allah hath grasped the most trustworthy hand-hold, that never breaks. And Allah heareth and knoweth all things. Once they witness the proofs, they will believe and become convinced that indeed the Quran is from The God (al-Ilah,Allah) the Creator of the universe. I will show the proofs and please continue reading! 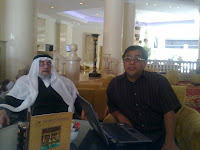 To read more of blogs, please go to my list of blogs and click your choice. If you wish to see the testimonies of the participants, please click the blog TESTIMONIES as shown in my list of blog. The proofs presented here are proofs that the Quran is true. 41:53 Soon will We show them our Signs in the (furthest) regions (of the earth), and in their own souls, until it becomes manifest to them that this is the Truth. Is it not enough that thy Lord doth witness all things? 2. The intimate relation between the Quran and Science. Science is the knowledge about the universe or part oaf the universe. In the Islamic tradition, the universe is the Book of Allah Observed while the Quran is the Book af Allah read. Since Allah is the creator of the universe, so whatever He says about the universe is nothing but truth and the truth can be ascertained through research and investigation. 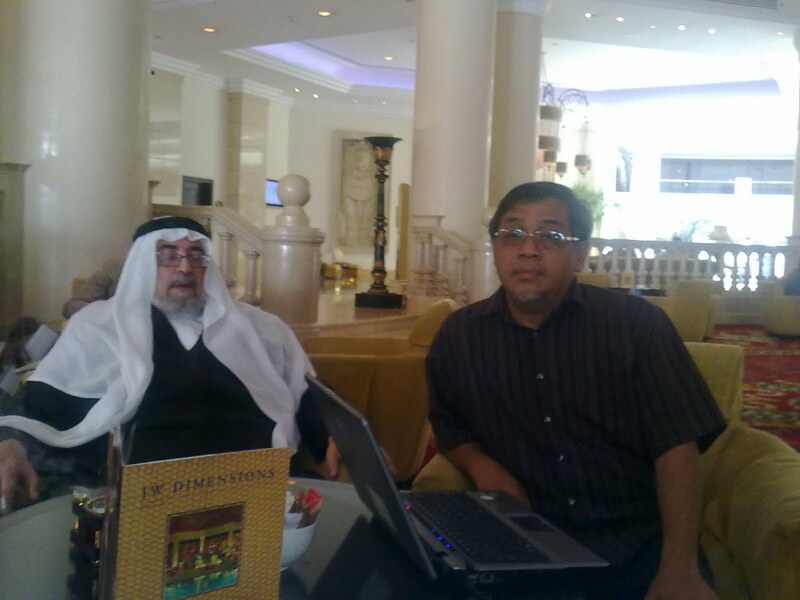 Para pendidik dan sesiapa juga yang membaca blog ini dan laman web PASAK dialu-alukan untuk mengambil bahan yang terdapat dalam laman-laman web untuk dijadikan sebagai bahan pengajaran agar para pelajar menjadi yakin kepada Islam. Lebih cantik kiranya ayat al-Quran tu lebih jelas, tak pecah-pecah. Lebih cantik kiranya ayat al-Qur'an tu lebih jelas, tak pecah2. I am very impressed at your cermah Maulidur Rasul recently at Masjid At-Taqwa. Eventhough the time was short for the session, it was very helpful and understanding of the Koran. Keep it up of your good work. 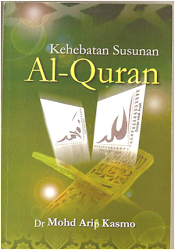 ada satu perisian komputer yang sesuai untuk mendapatkan tulisan ayat quran yang cantik..
tuan download perisian ni di 'quran auto reciter'. ayat quran yang dipaparkan boleh di copy and paste. This book can be ordered. Read my blog with an open mind.